Please Note: Purchasing on this site is available only to healthcare professionals who utilize our products for nutritional support, and their authorized patients. Please provide us your Shipping and Billing information below. This information will be used to process your order. When you create an online account, you will be "logged in", but you will NOT be able to shop online until we authorize your membership. We must first confirm your status as a Patient of a Doctor who has a Professional account with us. This can take up to 2 business days, or in some cases, longer. I agree that I am responsible for investigating and understanding my country’s rules and procedures before ordering. I agree that Allergy Research Group is not responsible for problems my order may encounter with my country’s Customs officials, including but not limited to delays or confiscation of my order by Customs, or for international duties or taxes on my order. If my package is returned by Customs to Allergy Research Group, my account will not be credited shipping and handling charges. I agree that my order will be shipped via UPS International Air and the shipping charges will be determined by the total weight of my order. I authorize Allergy Research Group to ship my order, once payment has been received. By clicking below, you agree to our Terms and Conditions. 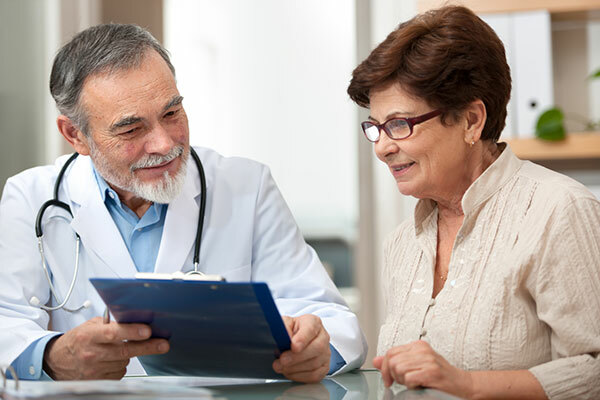 With the ARG Patient Participation Program (PPP), your Doctor can set you up as an authorized patient, allowing you to obtain your nutritional supplements directly from us. Then you can order ARG supplements online or via the phone, and receive a 20% discount on all purchases. If you are already authorized for online ordering, please Log In. Did A Doctor Send You Here? With his or her PPP number, but you have not yet registered, use the information your Doctor gave you to fill out and submit the Registration Form to the left. Please note: Online applications without a valid ARG PPP number will be discarded. Your completed application (with valid ARG PPP number) for online ordering will be responded to within 1-2 business days, after we verify you with your Doctor. If you wish to expedite the process, after you submit your registration you may call Customer Service. Please visit our retail company at NutriCology.com.